Here is a selection of our current activities. For daily updates, photos, videos and much more, check out our Facebook page here. Post by LanCook: European Digital Kitchen. 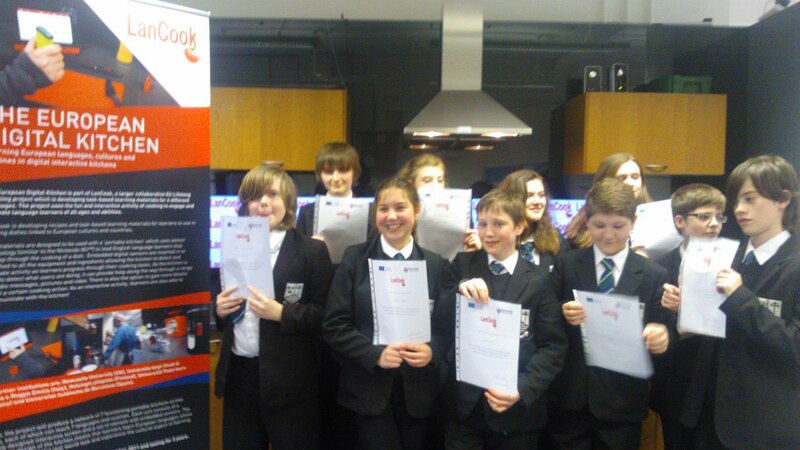 In April 2013, the English Digital Kitchen led a cooking session for some talented young linguists in the North East of England. In fact, the cooks prepared a recipe from our Italian partners, which you can check out in more detail by consulting La Cucina Digitale Italiana. You can also read more about the young people’s visit here as well as see photos on our Facebook page here. We have been preparing for our second recipe this week and have finally decided on an Indian-English fusion dish to celebrate the international flavour the English language in all it’s glory! We are really lucky to be able to work with a professional cookery teacher for this who also happens to be very friendly and supportive of LanCook. 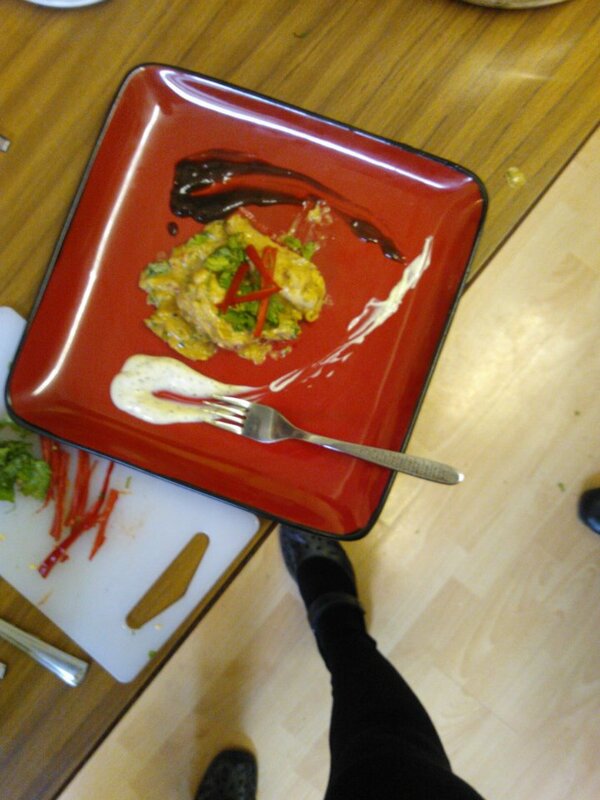 To find out more about our activities for the recipe: Chichen Methi Malai and how the specific idea of culture is integrated into our work, check out our new YouTube clips here. 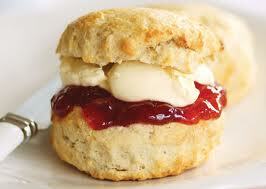 In the English Digital Kitchen we have recently started piloting our first recipe for scones. We have chosen a simple English scone for the moment which learners can eat with some clotted cream and jam after their cooking session. We were really pleased to welcome some motivated learners to help us check that all is working for our first phase of trialling beginning in March. Check back here soon for some more happy faces! Afternoon tea.. time for Scones! From Kitchen to Classroom: Can a Kitchen Teach Languages? On 20th October, we ran a seminar at Language Show Live, this event is the UK’s biggest show for learners, teachers, interpreters and anyone with a passion for languages. Our aim was to spread the message about how motivating, engaging and inspiring language learning through cooking can be for learners of all ages and abilities. Have a look at our presentation here. At the moment, we are developing two recipes for the English Digital Kitchen, there are Scones and Indian Ginger Chicken Wings. The recipes reflect the diverse nature of the English language and the different cultures and countries associated with the language. One of the recipes we are developing in the English Kitchen is for Scones. Although they are considered a typical ‘English from England’ snack, they are popular in lots of places in the UK and Ireland. To acknowledge this diversity, we will be creating a recipe for English, Irish, Scottish and Welsh scones. 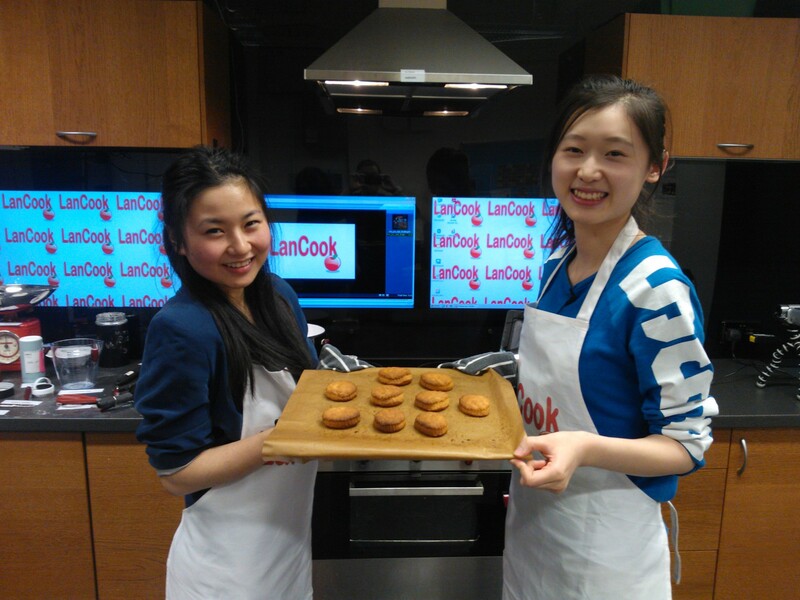 When learners cook using the English Digital Kitchen, they will get to choose which kinds of scones they wish to make and learn a little about the cultural heritage of the scones based on their regional origin, for example, when they are eaten and why they contain certain ingredients. For the second of the English Digital Kitchen recipes, we are drawing on the idea of English-Indian fusion cookery. Inspired by our visit to the Workers Educational Association cookery classes, we plan to design a recipe for chicken wings. 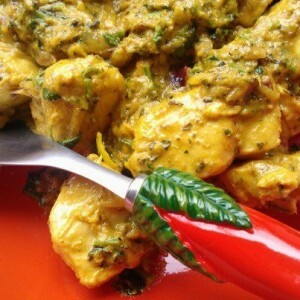 This involves using all kinds of different spices, including some tomato ketchup, to make a marinade. The wings are then pan-fried. Check out our photo gallery for recent photos of our cooking activities for the wings.